Include Picture frames: Choose from among dozens of available picture frames. Or, design and add your own! 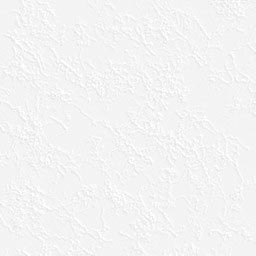 Visually choose your own picture and caption box "wallpaper"